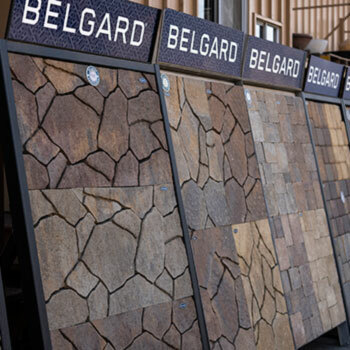 Belgard paves the way with a variety of hardscape materials to transform your home. 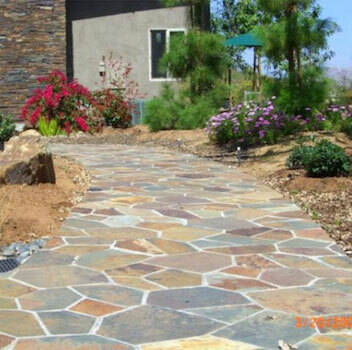 Let Rock & Block enhance your home or yard with beautiful, natural flagstone. 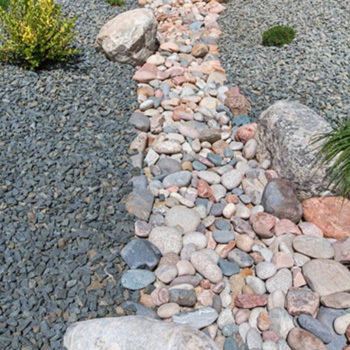 Whether it is a patio, driveway, playground or a pathway, decorative rocks are the most versatile options available at a low cost. 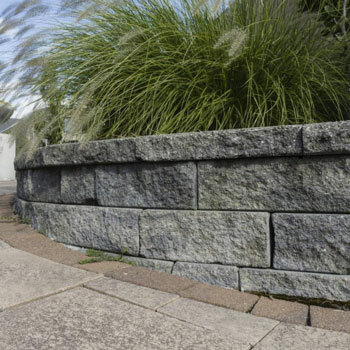 Keystone retaining walls are both beautiful and functional. They are trusted by engineers, architects, and contractors worldwide. Rock & Block Hardscape Supply, formerly Alpine Rock & Block, is your family owned local source for your Landscape, Yard, Pool, Garden and Home Improvement needs. Since our creation in 1989, our family-owned and operated business has grown into a 6-acre facility that allows us to offer everything you need to make your yard a dream oasis. If you are a homeowner with vision, we work hard to give you unbeatable service and gorgeous materials. Whether you are transforming your backyard, the front entry, a pool, your entire property or simply searching for that right item to enhance the look of your home, visit us today!